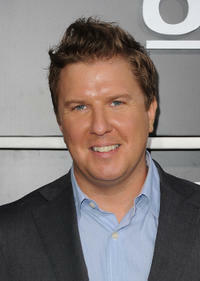 Nick Swardson at the California premiere of "30 Minutes Or Less." Nick Swardson and Christina Ricci in "Bucky Larson: Born to Be a Star." 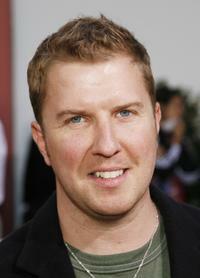 Nick Swardson at the Spike TV's "2010 Video Game Awards" in California. 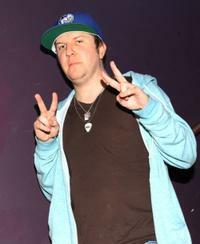 Nick Swardson at the after party of Comedy Central Emmy. 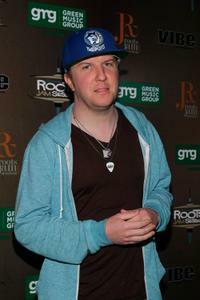 Nick Swardson at the 6th Annual Roots Jam Session. 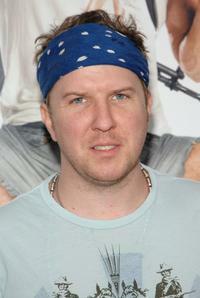 Nick Swardson at the screening of "You Don't Mess With The Zohan." 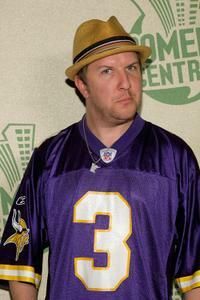 Nick Swardson at the Comedy Central's Emmy Awards party. 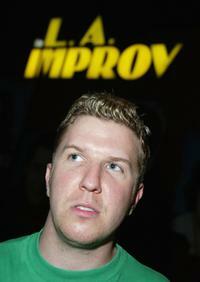 Nick Swardson at the famous L.A Improv Club. Cedric Yarbrough, Wendi McClendon-Covey and Nick Swardson at the Comedy Central's "Last Laugh." 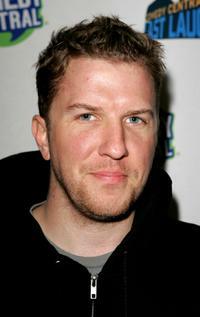 Wendi McClendon-Covey and Nick Swardson at the Comedy Central's "Last Laugh." 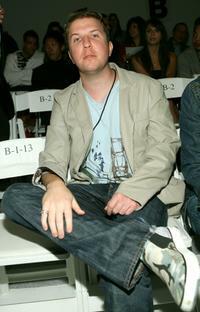 Nick Swardson at the Chick by Nicky Hilton Spring 2008 fashion show during the Mercedes Benz Fashion Week. 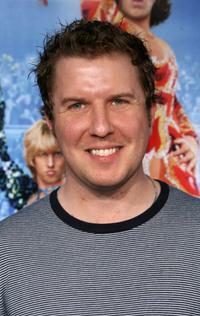 Nick Swardson at the premiere of "Blades Of Glory." 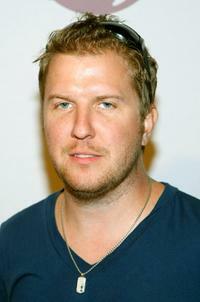 Nick Swardson at the Comedy Central's "Last Laugh." 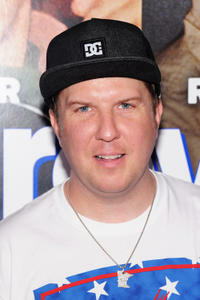 Nick Swardson at the premiere of "I Now Pronounce You Chuck and Larry." 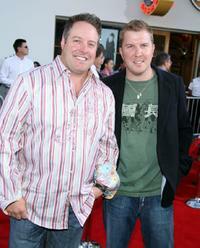 Gary Valentine and Nick Swardson at the premiere of "I Now Pronounce You Chuck and Larry." 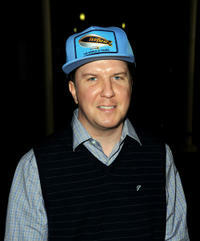 Nick Swardson and David Koechner at the California premiere of "A Haunted House." 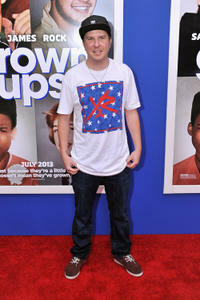 Nick Swardson at the New York premiere of "Grown Ups 2."